Lakeshore Natural Resource Partnership ($30,000)The Fund for Lake Michigan is happy to continue supporting the Lakeshore Natural Resource Partnership with this $30,000 award toward their Stewardship Fund. This fund consists of two separate grant programs: one that supports its member organizations, and another that are given to groups outside of its membership, but which have missions that align with that of the partnership. 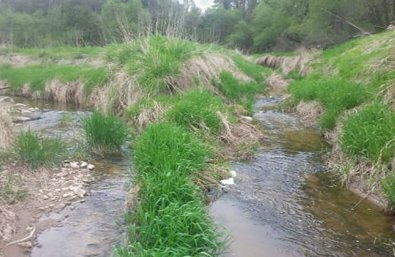 Projects that this Stewardship Fund has previously funded include tree plantings, purchasing recycling bins for beaches, and education and outreach efforts on the Sheboygan River. These projects take place from Sheboygan to Algoma within the Lake Michigan watershed.